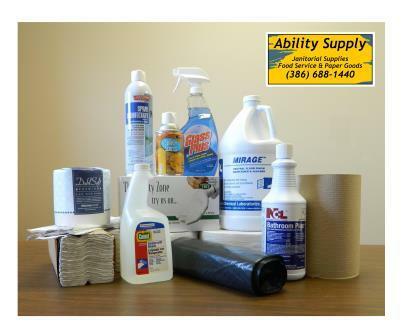 Ability Supply will offer discounted pricing to businesses, churches and non-profit organizations that purchase in volume. 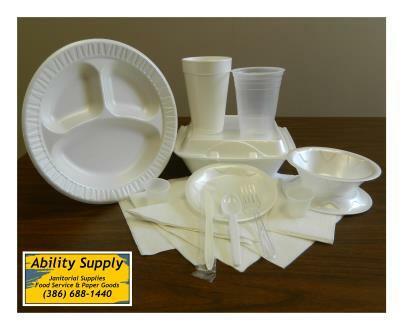 Local delivery will be available in areas where The Arc North Florida offers services and convenient drop shipment can be made anywhere in Florida. Proceeds from sales will be returned to The Arc North Florida to help fund the programs offered to people with intellectual and developmental disabilities.